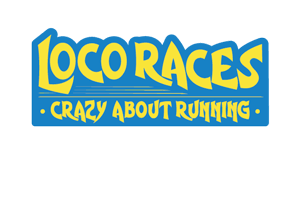 The 6th Annual Loco Half & Full Marathon is returning to Newmarket, NH on Sunday, October 27, 2019 for another beautiful day of fall running through southern New Hampshire! 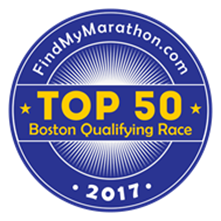 Looking to qualify for the Boston Marathon®? 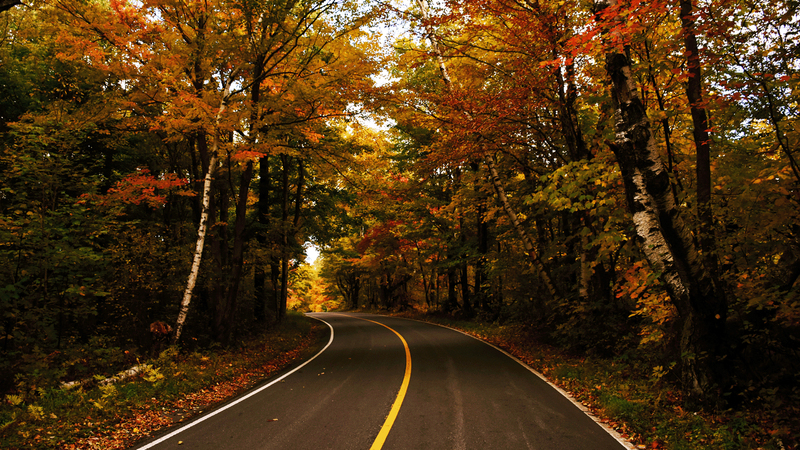 This course is flat and fast, making it one of the easier qualifying marathons in New England! 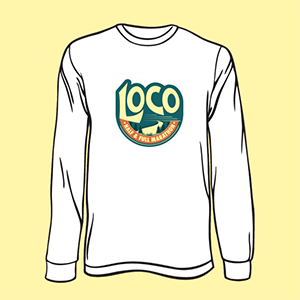 All registered runners in the half or full marathon get an awesome long-sleeve wicking Greenlayer shirt! 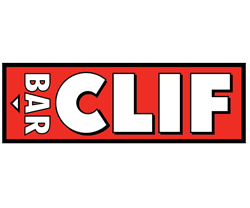 All runners get treated to hot soup, Clif Bars, Stonyfield yogurt, and Hint water at the post-race party inside the Rockingham Ballroom! 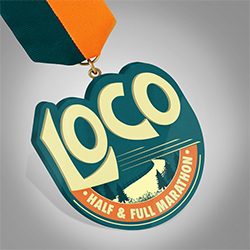 All runners also get a Loco Marathon commemorative medal! 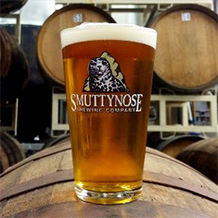 As if all that wasn’t enough, runners 21+ get treated to a post-race party including craft beer from Smuttynose Brewing Company! 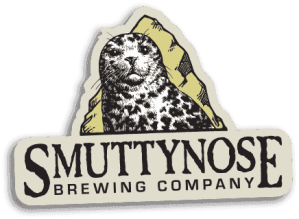 Click the button below to reserve your spot at New Hampshire’s best marathon!